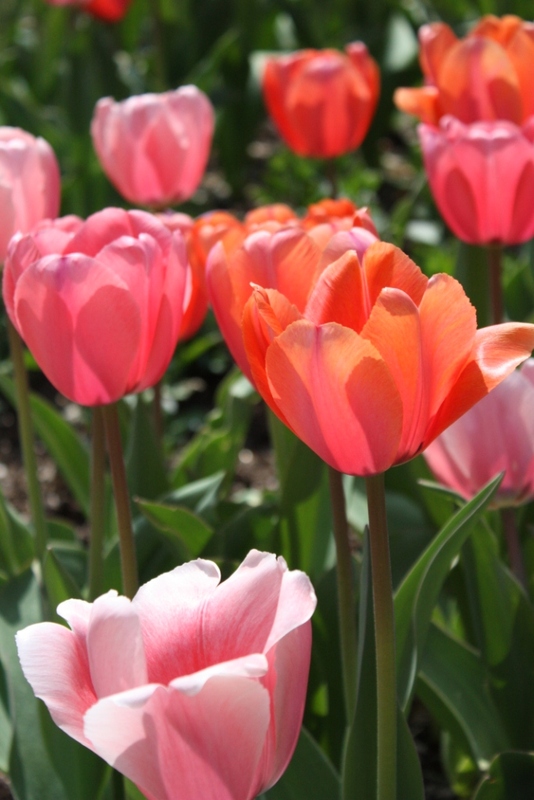 Tulips at the Missouri Botanical Gardens–one of my favorite places to walk! I’ve entered my photo in the “Love That Shot Show and Tell Your Flowers” photo challenge. Tiptoe through the tulips to Love That Shot’s site and see all the beauties that are entered there! I wish I could have entered more than one photo–I equally love my Columbine bloom in a previous post.